If you have seen all the new films at The Belcourt this month and want more Indie in your life or maybe you just can’t wait for Harmony Korine’s sequel to TRASH HUMPERS then head south 180 miles to beautiful Birmingham where The 13th Annual Sidewalk Moving Picture Festival will be happening between Aug. 26th-28th. Birmingham you say. Yes I do. The cool thing about this is that it’s not all happening in a multiplex. 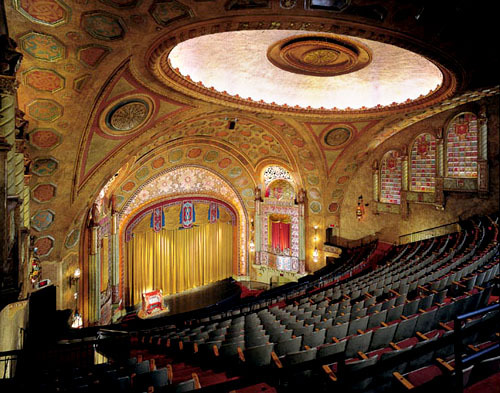 The crowning jewel of theatre’s in the south, the 2,200 seat newly restored Alabama Theatre built by Paramount Studios in 1927 to play Paramount films is one of the venues. The theatre has retained that original flavor and it is where bands like The Black Crows want to play when in town. It is the equivalent of The Ryman for Birmingham. All nine venues are within walking distance in historic downtown. The downtown area is a scene of new restaurants, clubs and loft apartments similar to what is being done in the gulch area of Downtown Nashville. 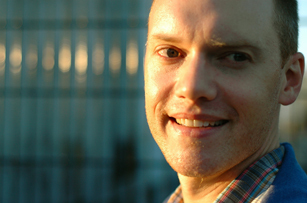 For those who appreciate a Southern bent, Director Jon Bowermaster’s SoLa: South Louisiana Water Stories was being filmed in Southern Louisiana, documenting the environmental concerns and as they were beginning to wrap up, the gulf oil spill happened. John Henry Summerour decided to cast locals when shooting SAHKANAGA. Shot on location in Northwest Georgia, it was done with homegrown talent. With a decidedly Southern flavor, there are over forty films in three categories, Documentary, Narrative Features as well as Shorts. The shorts can sometimes end up being a feature at Sundance a year or two down the road. There are panel discussions as well as awards. While in town, check out some local bands. 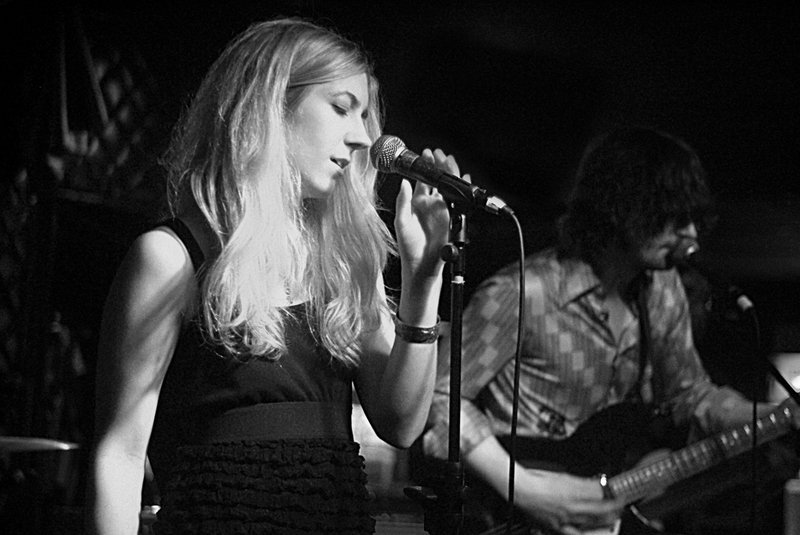 The indie scene has been alive and well since the 80’s with The Nick being one of the first Alternative Music Venues, called by Rolling Stone, “The CBGB’s of the South.” Other clubs such as The Bottletree have started up in recent years with much success. Two of the bands that are getting national buzz recently are The Grenadines and The Great Book of John, who just released their first full length record on Birmingham’s own Communicating Vessels label, can be found at Grimey’s. What about food? Right in Southside is Surin West with great Thai dishes and Sushi. Birmingham also has a conglomeration of Mediterranean eateries, some open all night, near the UAB campus. 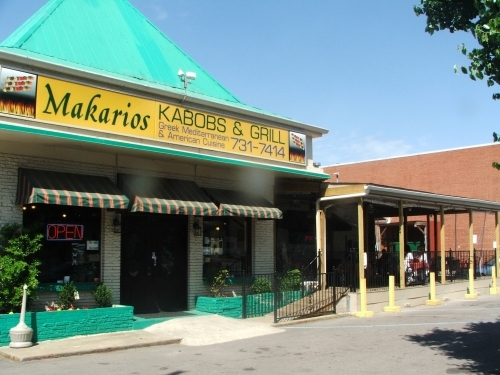 Most notably, Makario’s Kabob and Grill, which opened a couple of years ago in what used to be a tacky sixties style Chinese takeout location. A fresh coat of paint, plenty of tile, modern Middle Eastern art and you have some of the best Hummus in the world. There isn’t anything bad on the menu, but, my favorite is Hummus with Grilled Chicken tips. Load it up on fresh Pita and you’re in business. Celebrate The Year of Alabama Music with a visit to Birmingham’s Sidewalk Film Festival.